1 Bedroom Flat For Sale in London for Asking Price £950,000. 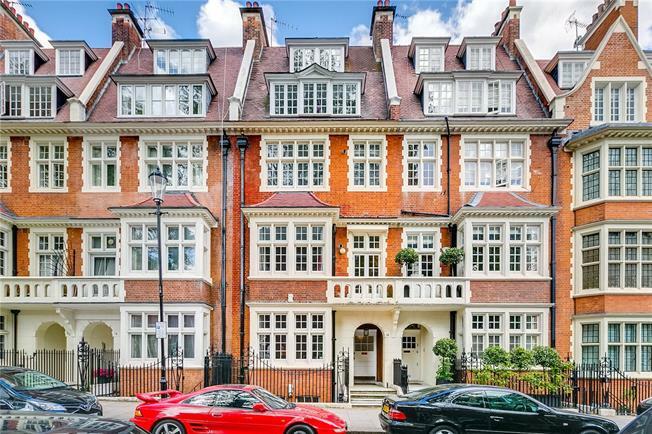 A charming one bedroom flat on the second floor of a Kensington freehold house that has been separated into four apartments. The second floor flat has a good sized living room with good ceiling heights and smart separate kitchen. The bedroom is at the rear overlooking the communal gardens. One bathroom tastefully finished. The whole building has been refurbished over the years to a good standard and is therefore ready to move into. Hornton Street is well located within minutes walk from the excellent facilities, transport links and shops along Kensington High Street. There is a communal garden to the rear of the building for residents of the building that is accessed from the end of the street.